Now at Sephora! BECCA Blushed with Light Palette + Swatches | Top Beauty Blog in the Philippines covering Makeup Reviews, Swatches, Skincare and More! 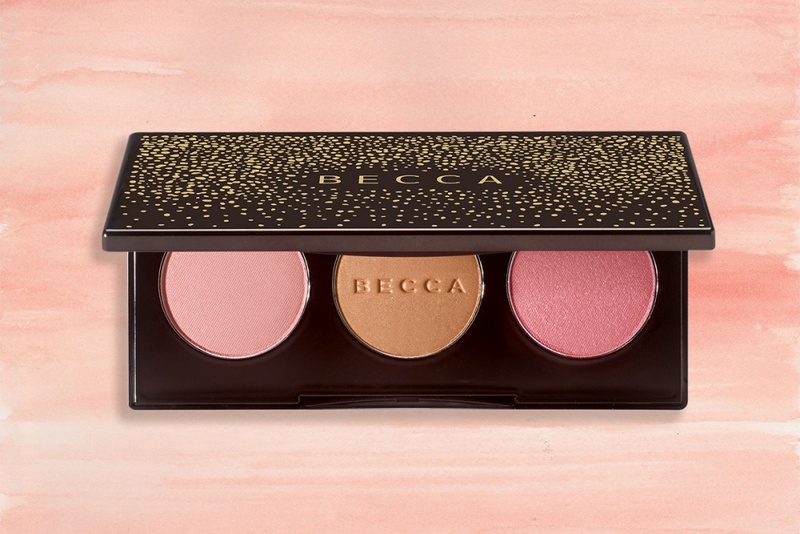 In case you've missed: BECCA's limited-edition Holiday 2016 blush palette featuring three universally flattering shades for the iconic, BECCA flushed glow is now at Sephora! Still not sure when this will be available for purchase but rest assured that once it's already available I'll update this post. Create endless multi-dimensional looks with this palette, featuring three universally flattering shades for the ultimate glow. 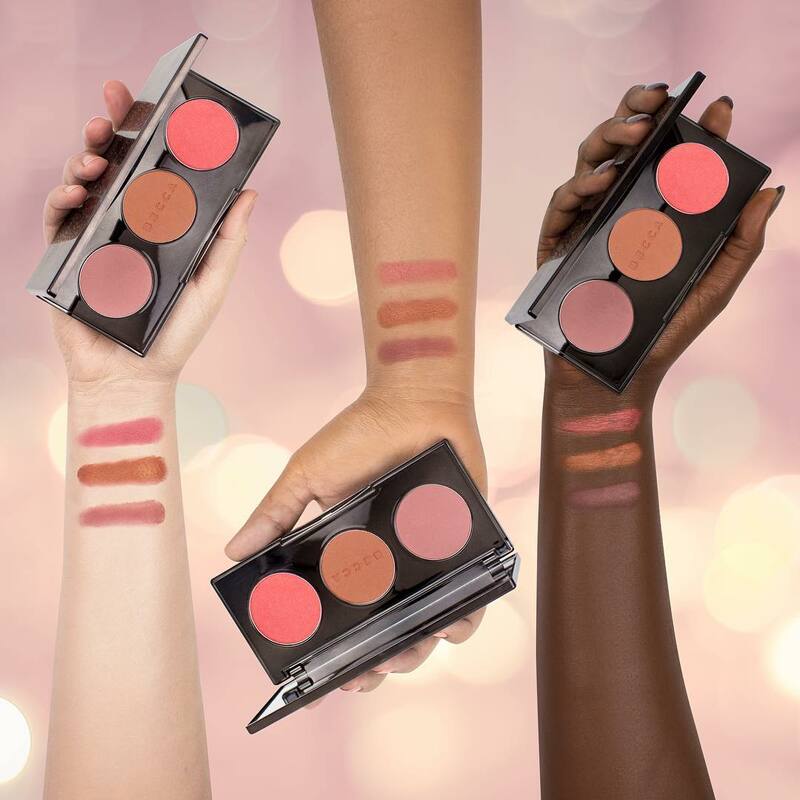 This beautifully versatile trio of matte and radiant blushes can be worn alone for a subtle flush of radiance, or can be layered to sculpt and infuse light and dimension to the complexion. This highly-blendable palette is the perfect balance of color and light and delivers a shimmering flush like no other. Featuring two bestselling shades, Luminous Blush Snapdragon and Mineral Blush in Songbird, as well as Wisteria — exclusive to the Blushed with Light Palette. sounds super :D Love it! NEW REVIEW POST | Yves Rocher: Exceptional, Sublime and Strengthened Hair Serum. Wow, lovely swatches. Love this palette. how cool are these shades .love them.